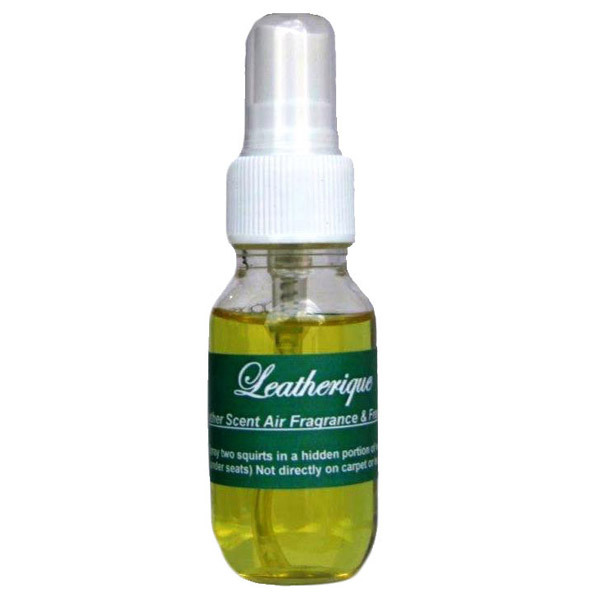 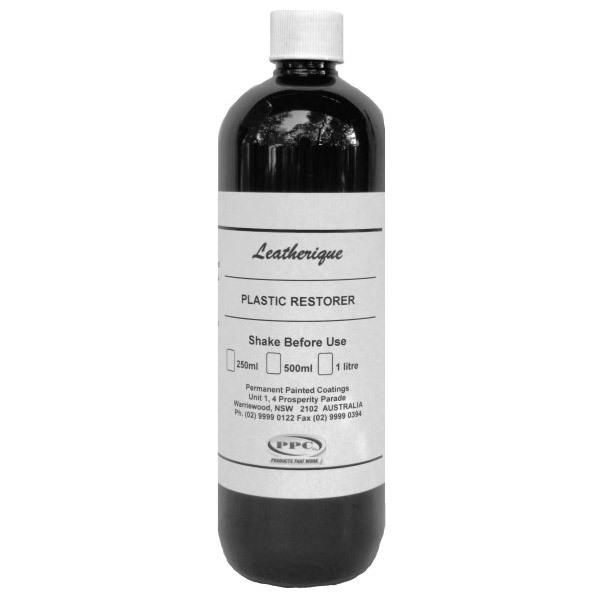 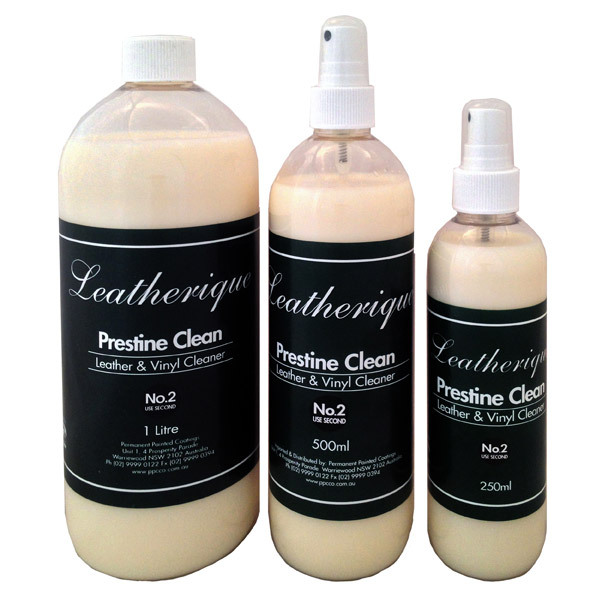 Rejuvenate and Clean, The Leatherique Rejuvenator Oil and Prestine Clean, deeply clean, re moisturize and condition your leather. 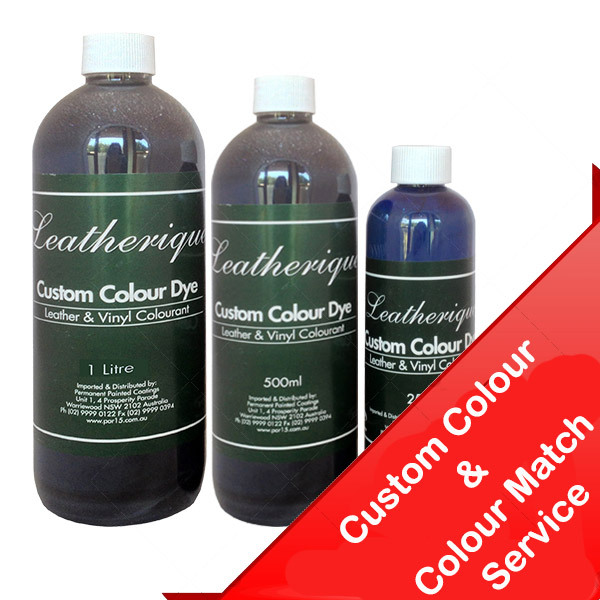 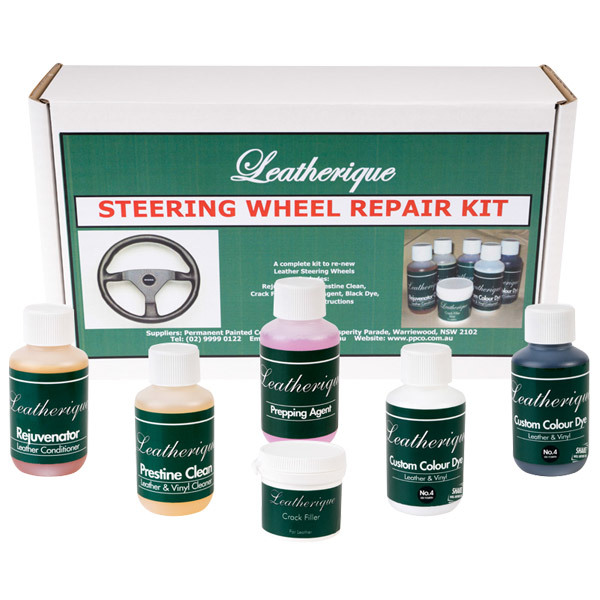 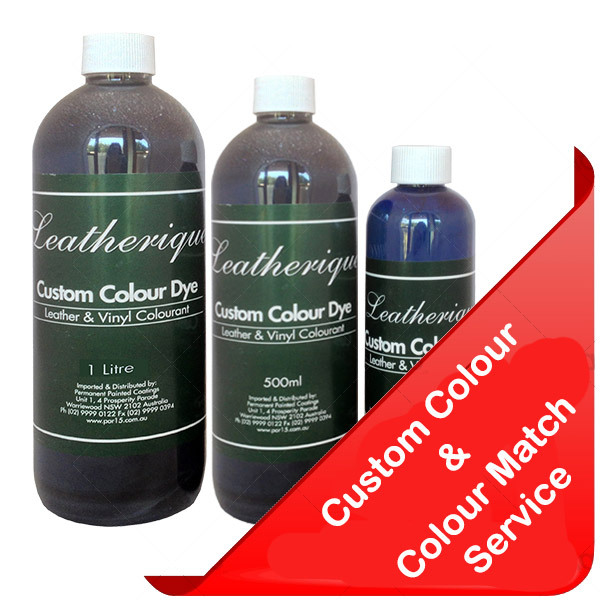 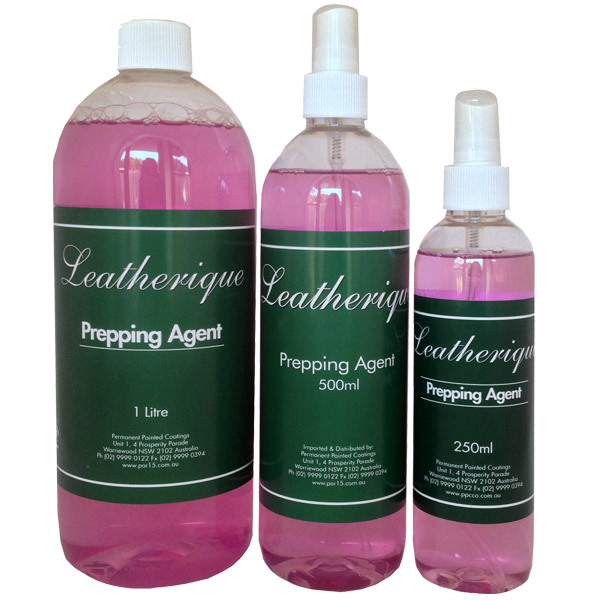 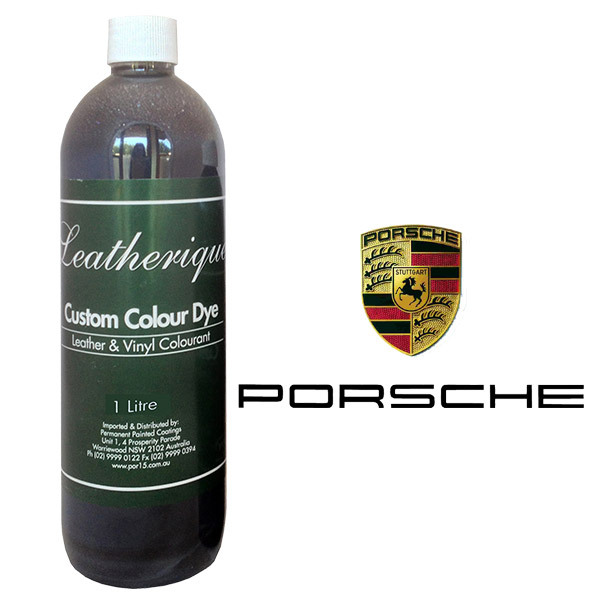 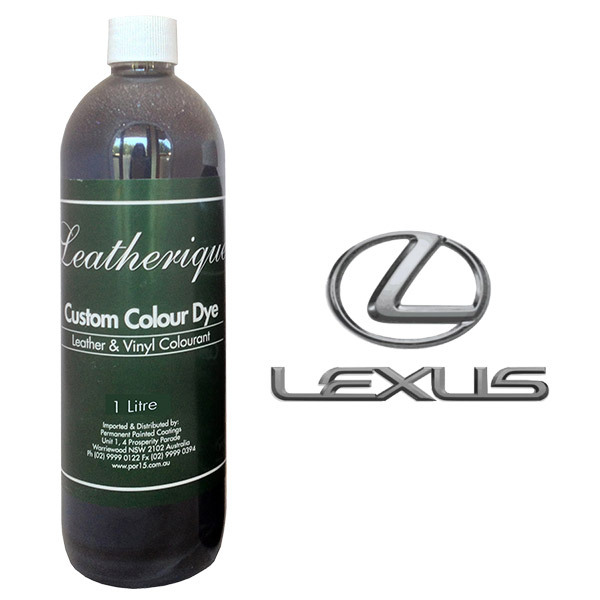 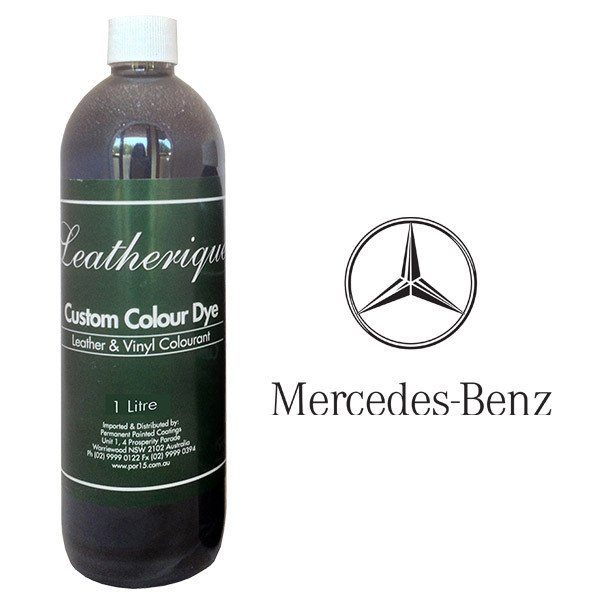 We supply a Leatherique Custom Colour Dye, custom matched, which can be used to restore the colours of faded, stained and cracked leather and vinyl. 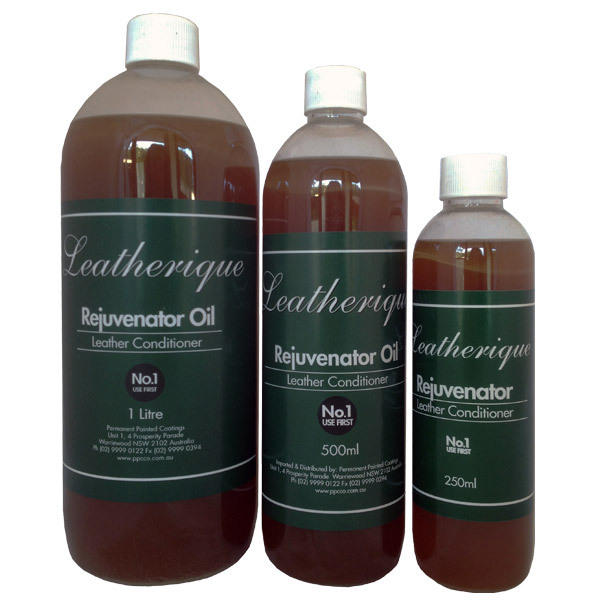 It was found (Rejuvenator Oil), by an independent laboratory study observed by Richard M. Langworth, publisher of Car Collector Magazine, to contain 9 times more natural animal oils and beneficial ingredients than any other leather care product on the market. 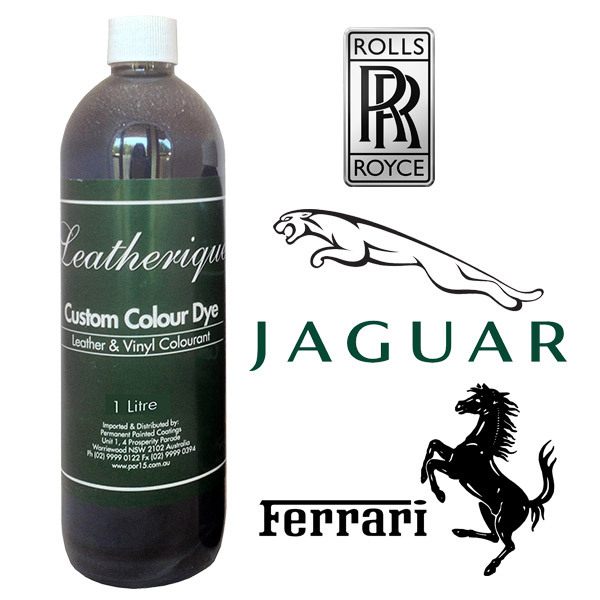 It’s rated by the Rolls Royce Club of America as one of their best products. 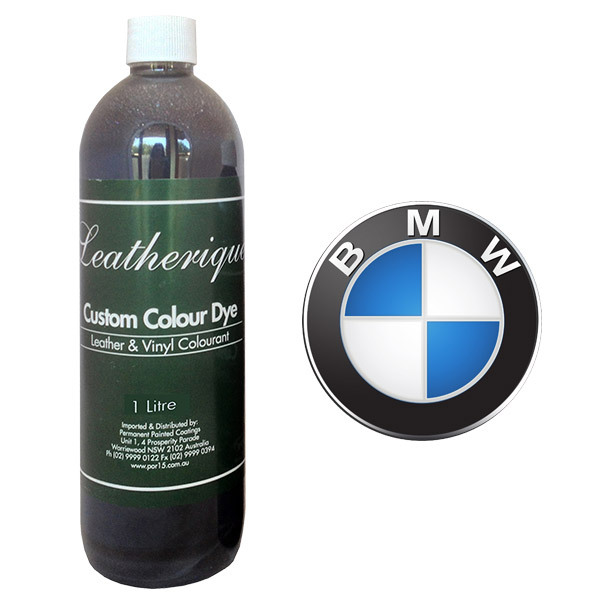 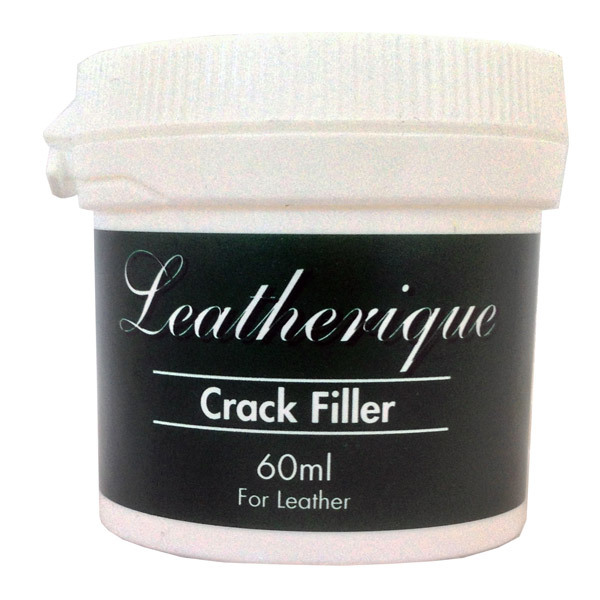 PPC Co. supply a Leatherique Custom Colour Dye, custom matched, which can be used to restore the colours of faded, stained and cracked leather and vinyl. 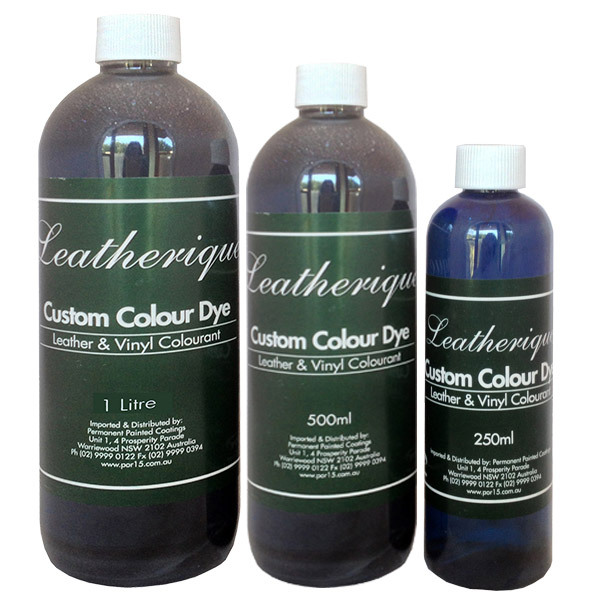 Leatherique has canvas dyes that can re-dye your existing canvas. 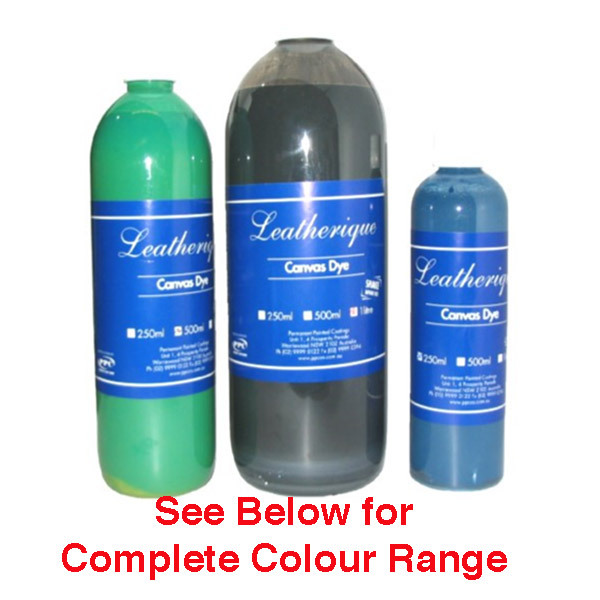 It’s ideal for caravan tents, pop top vans, tents, boat covers, awnings, swags etc.